"The Best Cleaning Seen Guaranteed!" 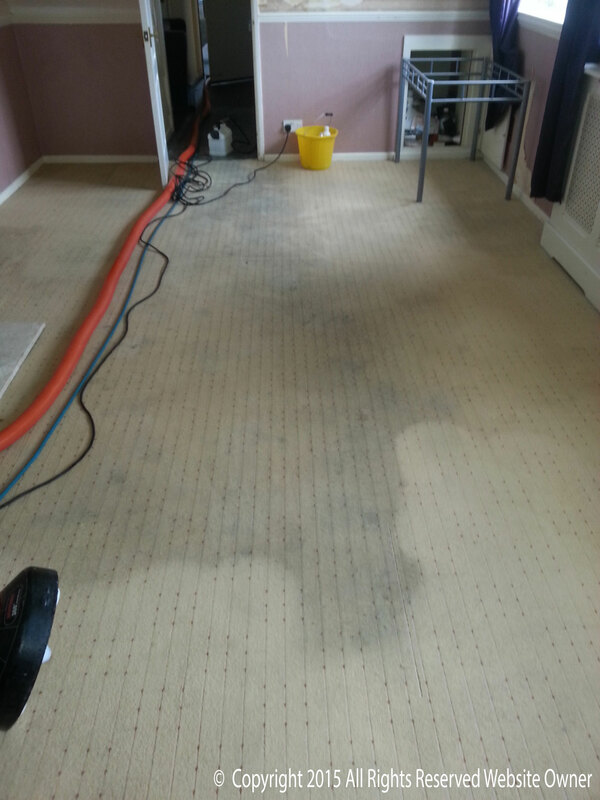 Professional carpet cleaning Romford, Hornchurch, Upminster, Rainham. 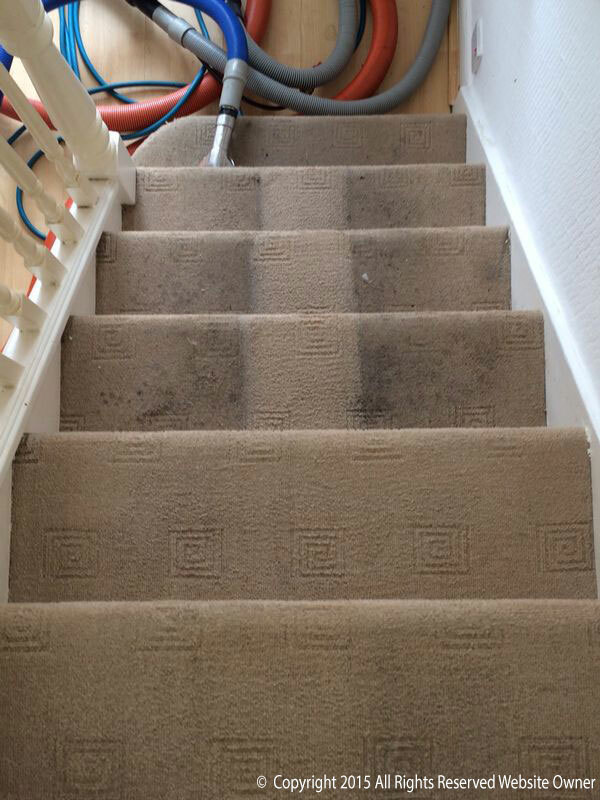 Carpet Cleaners Romford have been working for clients in and around Romford and other East London areas both domestically and commercially since 1982, many of our clients like the fact that we are a long standing family business with an established track record so we know what it takes to please our clients. 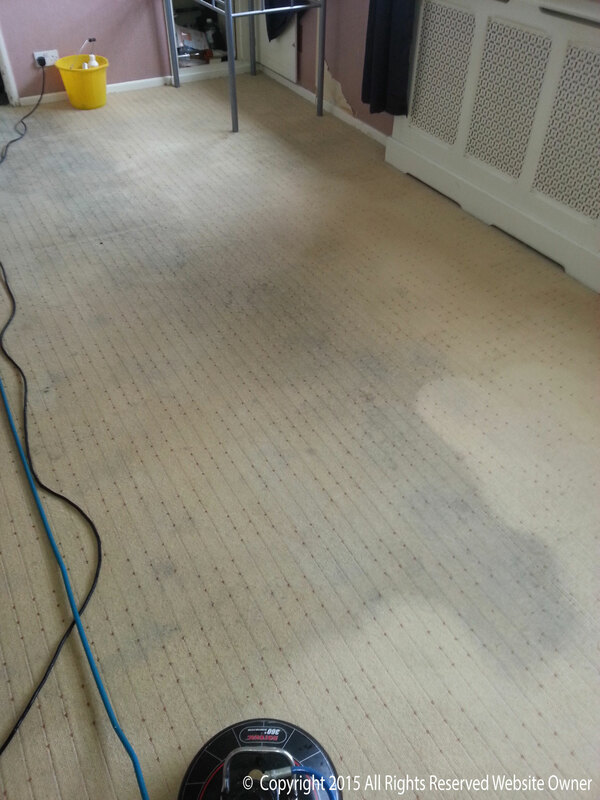 Please see our client testimonials and pictures of work undertaken by us they say it all. 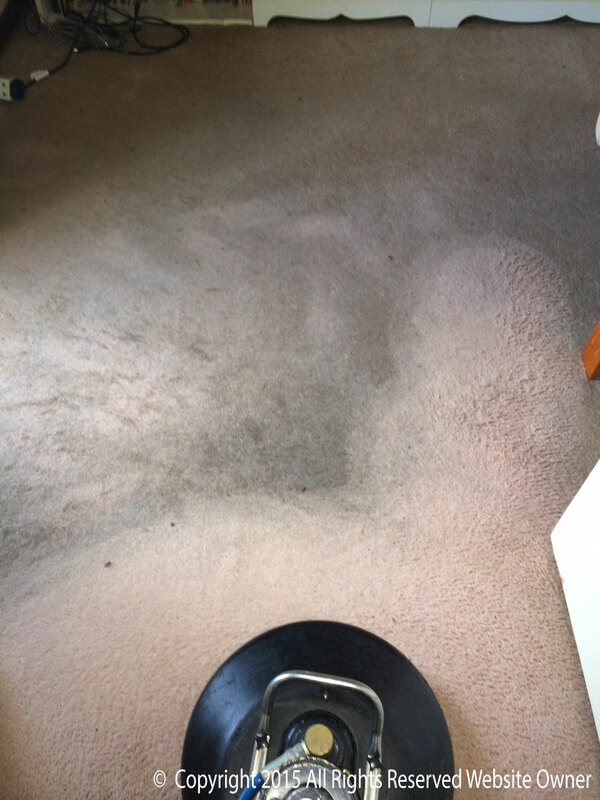 We truly believe our service offers the best local carpet cleaning in Romford that you will find and this achieved by our working with the most powerful equipment that is used by professionals today referred to as a truck mounted cleaning this cleans carpets rugs and upholstery better than any other system available with very fast drying times this means you can you can walk on the carpets almost immediately. Being privately owned allows us to buy whatever equipment we feel gives the best results as opposed to franchised companies who are obliged to use whatever equipment or cleaning process the parent company dictates. Expert upholstery cleaners and specialists in cleaning oriental rugs. 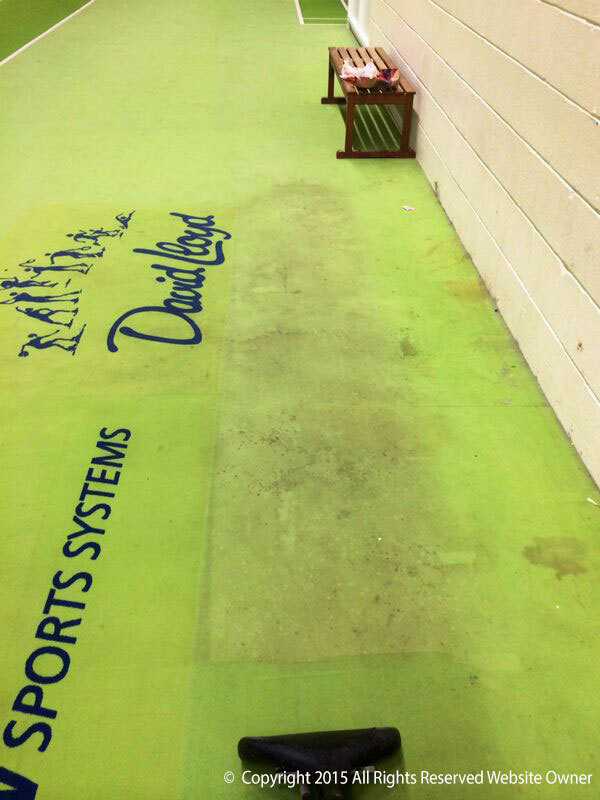 For over 30 years now our company have offered a bespoke upholstery cleaning service that cannot be beaten for quality and service, cleaning all makes and materials including dralon, cotton, and viscose. 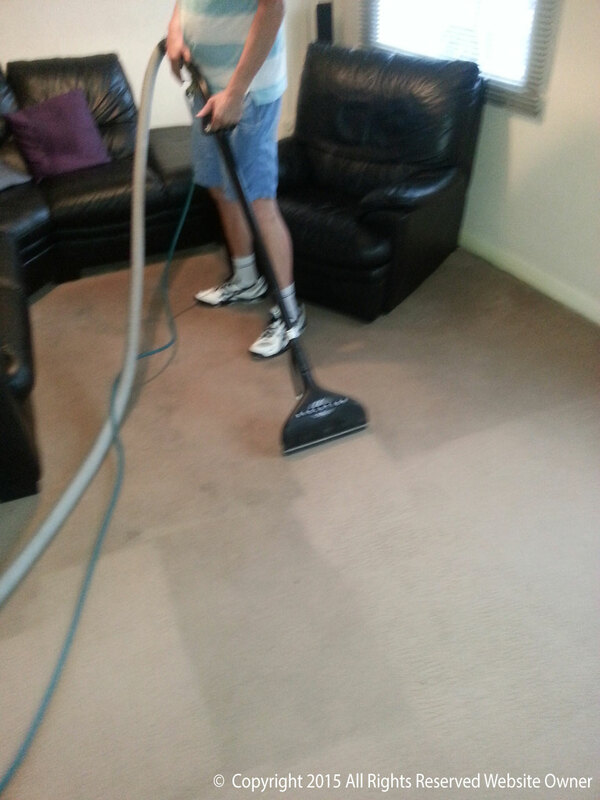 We are also experts in cleaning all types of leather upholstery. Our company also offer a comprehensive service for cleaning all types of rugs including Chinese, Indian, and other oriental rugs that many clients have to adorn their homes now days. As Carpet Cleaners in Romford we cover all of East London, including Hornchurch, Upminster, Docklands, Chingford, Chigwell, Rainham, Dagenham, Barking, Gidea Park, Harold Wood, Loughton, Ilford, Wanstead, Buckhurst Hill. Carpet cleaner Romford offers all of our domestic and commercial clients an eco friendly carpet cleaning service and are able to give good advice for people reacting to dust and animal dander especially those whose asthma is induced as a result of such allergens. We also have a substantive level of knowledge and expertise regarding what is the best approach for treating allergies caused by dust mites and animal dander. Our intention is to always be competitive in our pricing of work But what must be taken into consideration is we are using the very best equipment that is truck mounted in a van for cleaning your carpets and upholstery with over 30 years of experience.